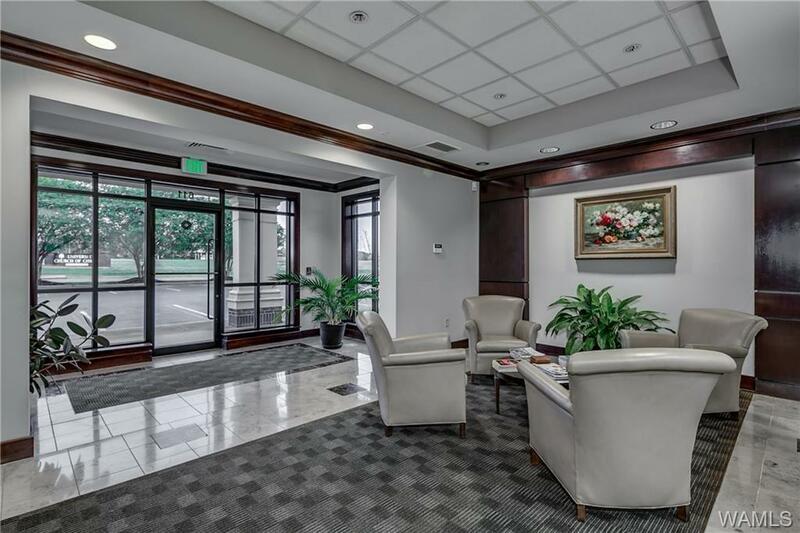 Rare offering on this luxurious, low maintenance, premium office space located just off University Blvd. near town, campus & DCH. 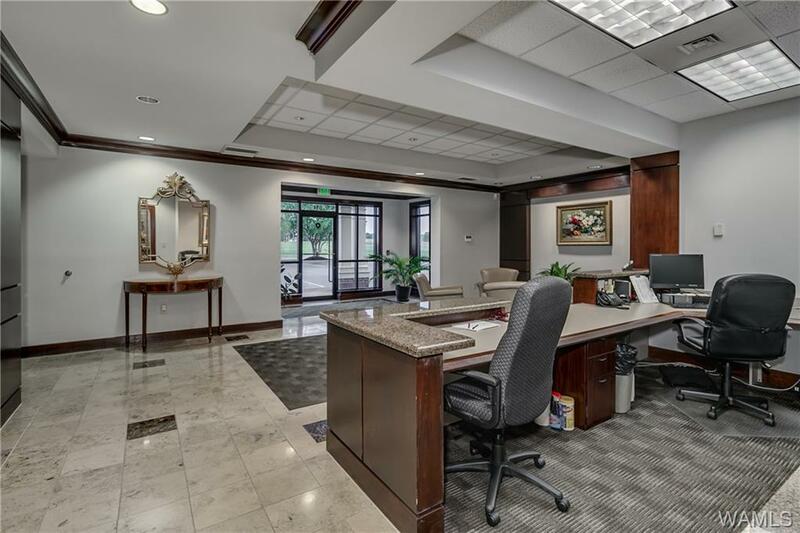 Almost 13,000 square feet includes 19 private offices, 4 conference rooms, library, 6 handicap baths, separate work stations, worlds of storage, private elevator, over 1,300 feet of finished flex space and much more. 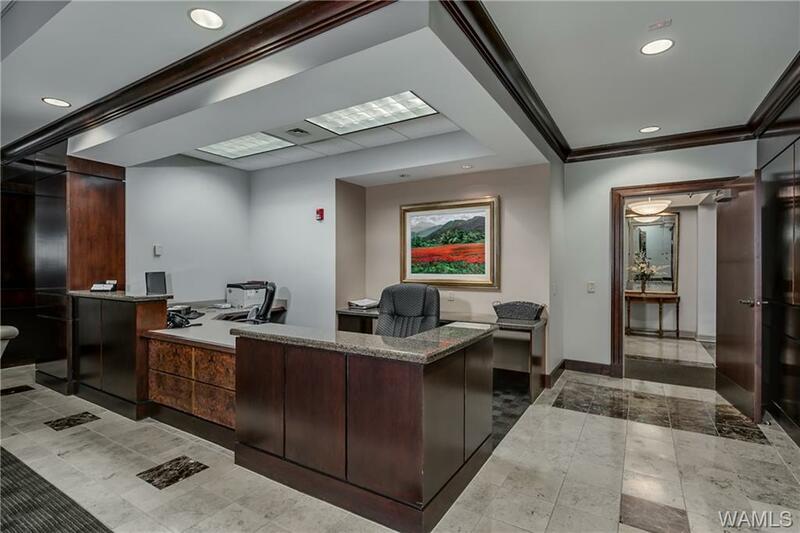 Exceptionally well appointed with trey/coffered ceilings, gas fireplaces, extensive cabinetry/bookcases/woodwork throughout, media center, hard surfaces, and sophisticated finishes. 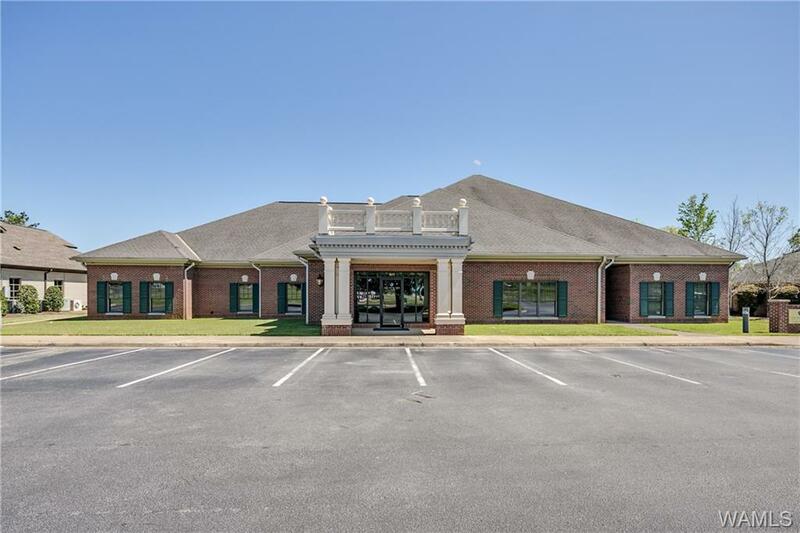 Listing provided courtesy of Darrell Hubbert of Pritchett Moore Real Estate.